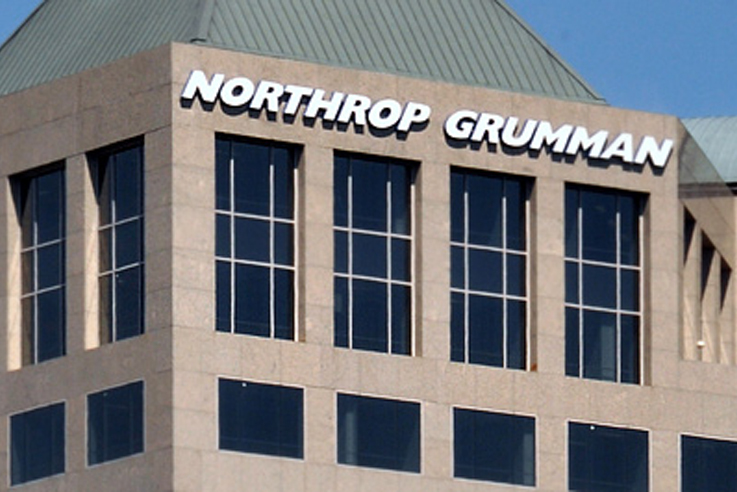 FALLS CHURCH, Va. – May 12, 2017 – Northrop Grumman Corporation (NYSE: NOC) will conduct its annual shareholders meeting Wednesday, May 17. The meeting, which includes a presentation by Wes Bush, chairman, chief executive officer and president, will be webcast beginning at 8 a.m. Eastern time at www.northropgrumman.com. An audio replay will be available for two weeks. Note: Statements in this press release, other than statements of historical fact, constitute “forward-looking” information within the meaning of the Private Securities Litigation Reform Act of 1995. Words such as “anticipate,” “expect,” “intend,” “plan,” “believe,” “estimate,” “guidance,” and similar expressions generally identify these forward-looking statements. These forward-looking statements speak only as of the date when made, and the Company undertakes no obligation to update or revise any forward-looking statements after the date of this press release. Forward-looking statements are not guarantees of future performance and inherently involve a wide range of risks and uncertainties that are difficult to predict. Actual results may differ materially from those described or implied in these statements based on a number of factors, including global economic conditions, economic conditions in our industry, government fiscal and budget policies, changes in interest rates and other market conditions. A discussion of these risks and uncertainties is contained in the Company’s filings with the Securities and Exchange Commission.